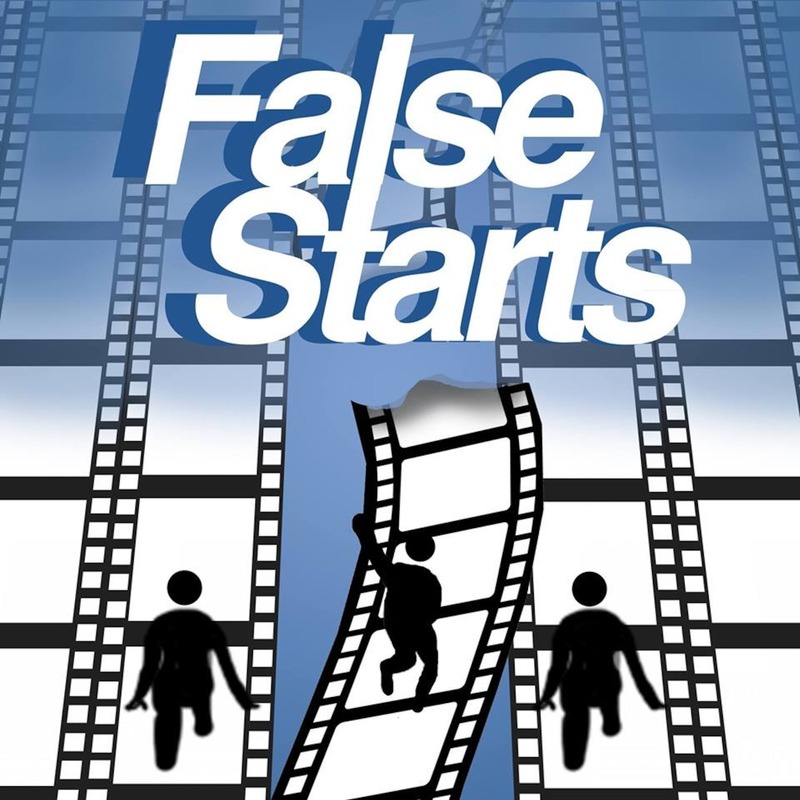 By False Starts Podcast. Discovered by Player FM and our community — copyright is owned by the publisher, not Player FM, and audio streamed directly from their servers. 56 episodes available. A new episode about every 13 days averaging 71 mins duration . The guy from Keanu. The Liam Neesons is my sh*t! dude. He's made another movie. Is it any good? Why are you asking Us?.... US!As always please like review and subscribe, find us on twitter @FalseStartsPod and for older reviews @FalseStartsPod on Youtube. Is Kit Harrington the same as James Corden?Is that Javier Bardem?Is this the end of HTTYD? Join us as we answer none of these questions and more.As always please like review and subscribe, find us on twitter @FalseStartsPod and for older reviews @FalseStartsPod on Youtube. You're a mean one Illumination. We saw The Grinch and if you like your Grinches happy and full of bad music, this may be the film for you.As always please like review and subscribe, find us on twitter @FalseStartsPod and for older reviews @FalseStartsPod on Youtube. Start listening to False Starts Podcast on your phone right now with Player FM's free mobile app, the best podcasting experience on both iPhone and Android. Your subcriptions will sync with your account on this website too. Podcast smart and easy with the app that refuses to compromise.